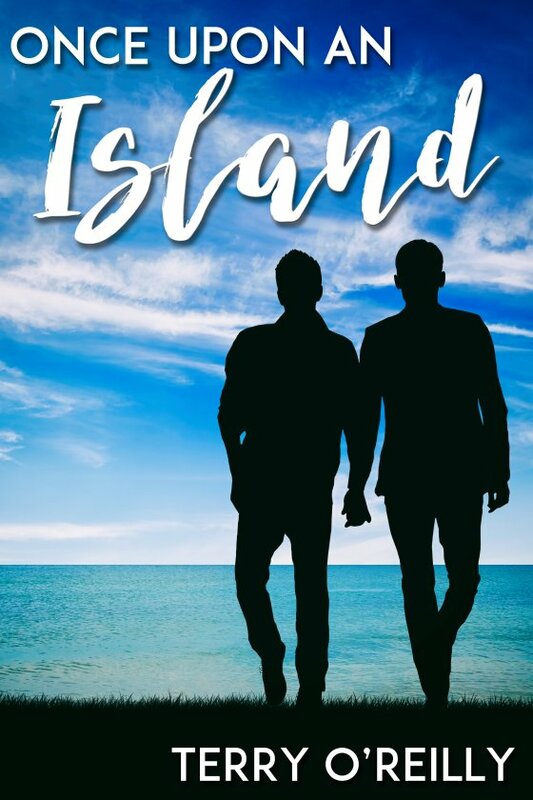 Once Upon an Island by Terry O’Reilly is now available! Neil Logan, recently graduated equine veterinarian, always felt he’d know when he found the man he wanted to spend the rest of his life with. Unfortunately, though Neil cares deeply for him, his college roommate Jordan is not that man. Neil takes a summer position far from home, foolishly thinking time and distance will cool Jordan’s feelings for him, and they can both move on. Neil’s job is on an island attractive to tourists. There, horses are the sole mode of transportation, and Rolf Gundersen is the head farrier. Neil is immediately attracted to the handsome, mature man, and starts to believe Rolf might be the one for him. Frustratingly, despite Neil’s best efforts, Rolf seems determined to avoid him. When Neil discovers the reason for Rolf’s aloofness, he’s able to forge a relationship with the farrier. Can Rolf and Neil find happiness in their newfound love, or will Jordan continue to be a factor in Neil’s life, possibly undermining Neil’s efforts to win Rolf over?